The London Construction Awards are the leading and most prestigious construction awards in London. 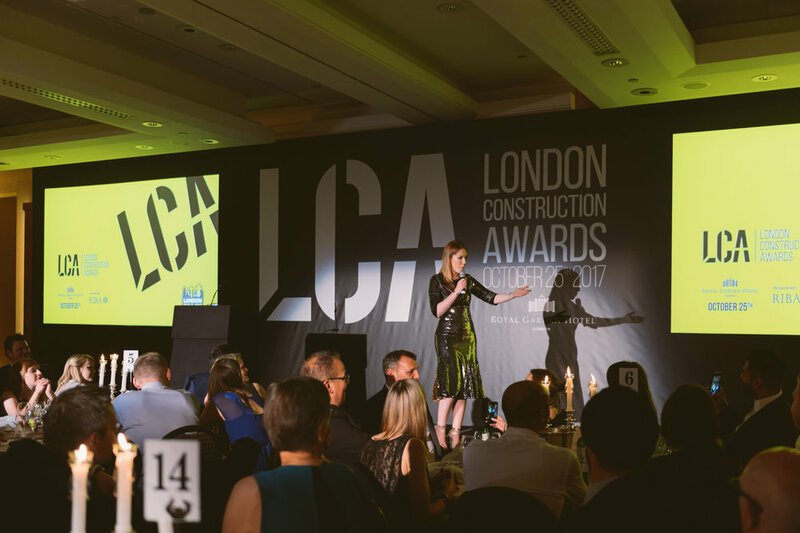 The LCA’s recognise achievements, developments and innovation within London’s booming construction industry and feature a wide range of categories for solution providers, contractors, architects, developers and local authorities. 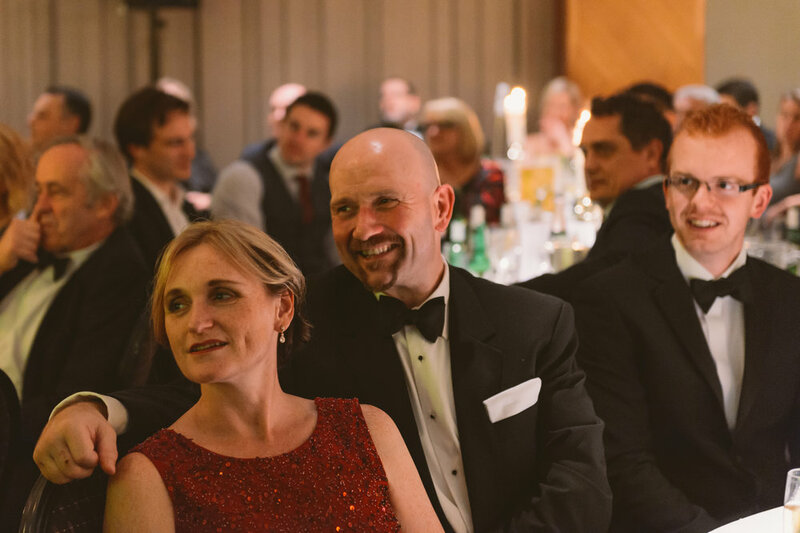 All awards are free to enter and are impartially judged by a panel of industry experts. 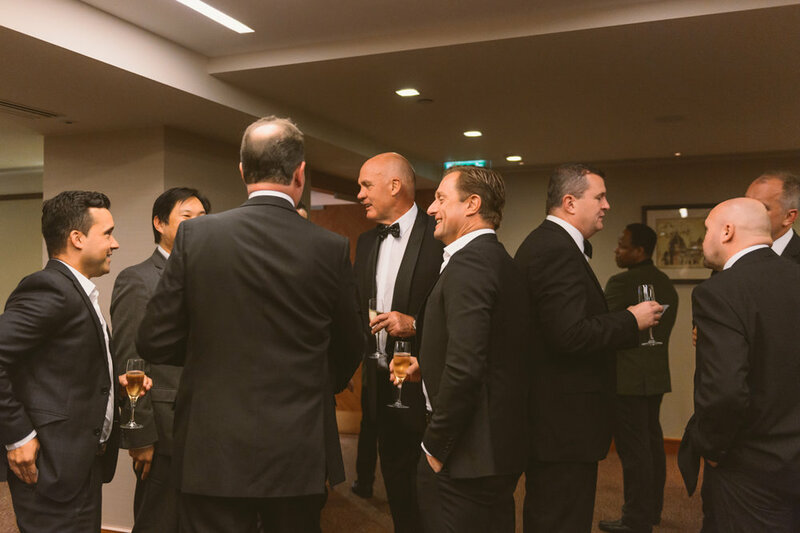 The awards are presented at a prestigious Gala Dinner on October 23rd, attended by 500+ movers and shakers in the London construction industry. The awards ceremony features a world class array of live entertainment, music and comedy. The awards are free to enter. Any company that services the London construction industry is eligible to enter (even without a physical presence in London). Any company that reaches the final of the awards will receive a logo that they can use on their company literature or marketing material to show their achievement. Journalists will be attending the awards ceremony and are available for interviews with award finalists and winners.